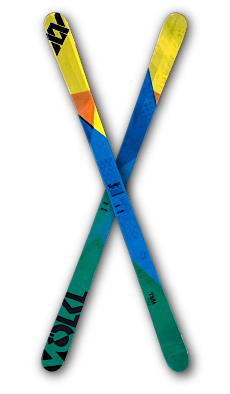 This is officially our first ski design. We opted for simple structures and well balanced color schemes. We submitted a few more edgy designs, but the courage to release them didn’t precipitate just yet.